Rediscover the magic of ethnic wear with Florence's wide range of designer sarees. saree fabric is Georgette with un-stitch banglori silk blouse. 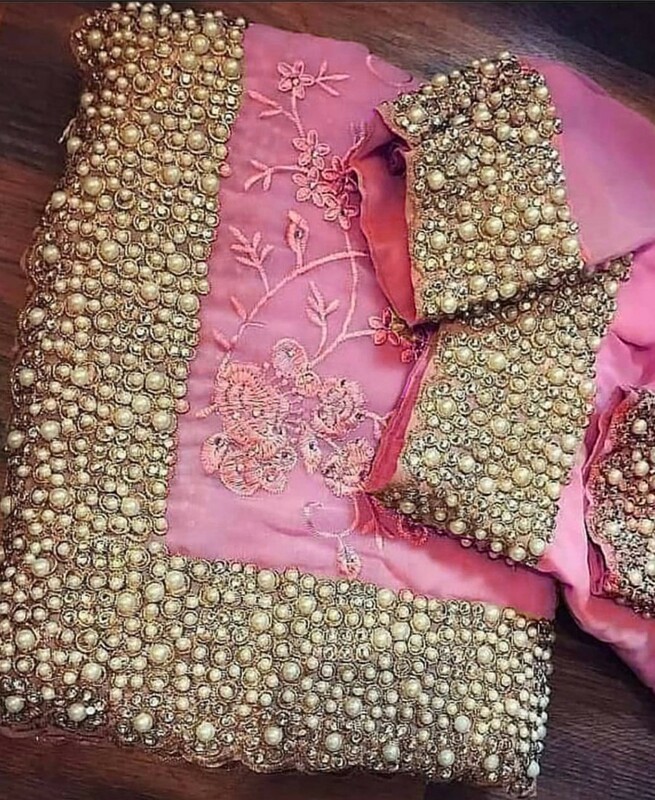 having heavy embroidery work on blouse & stone work on saree.